At present, our web site is still under construction. We are making an effort to present you with our entire spectrum of offers as soon as possible. At this point we can provide you with information regarding The Society Office Complex. The emphasis of our site is on providing potential tentants with information related to the office space we provide. If this topic is certainly of interest to you check this site later, please. In the meantime you can reach us at 302-798-9591 and by fax at 302-798-1246. We are looking forward to hearing from you. You can also contact us at our e-mail address: mailto:Skytalmt@aol.com. 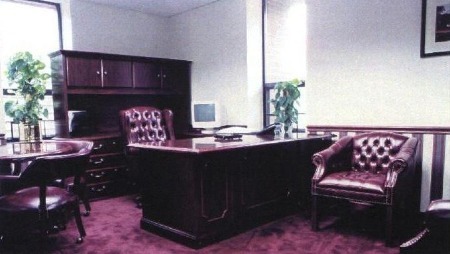 We provide high quality office space. Our business is located in an attractive/quite suburban setting 1/2 mile from I-95, less then ten minutes from Wilmington, Delaware, and fifteen minutes from Philadelphia Airport at 2900 Society Drive. Just off of Naaman's Road.